This is our film production catalogue. Here you can find (almost) all the films we have produced over the years, but only those currently in international distribution. 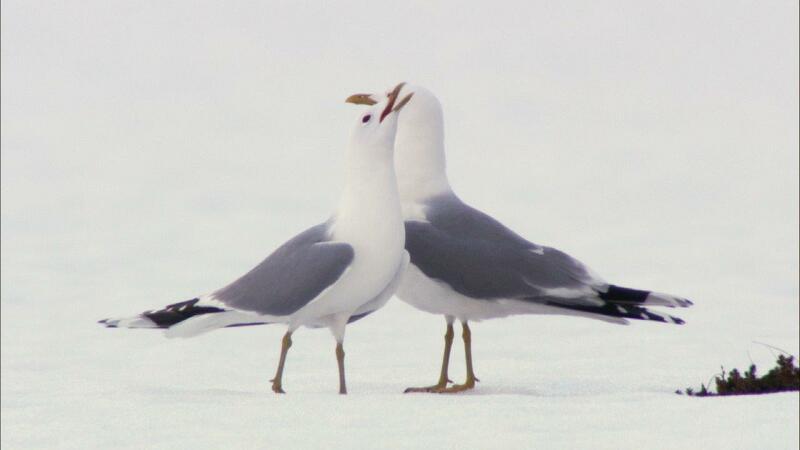 A poetic story where animals come alive in dance and courtship. A different kind of natural history film. 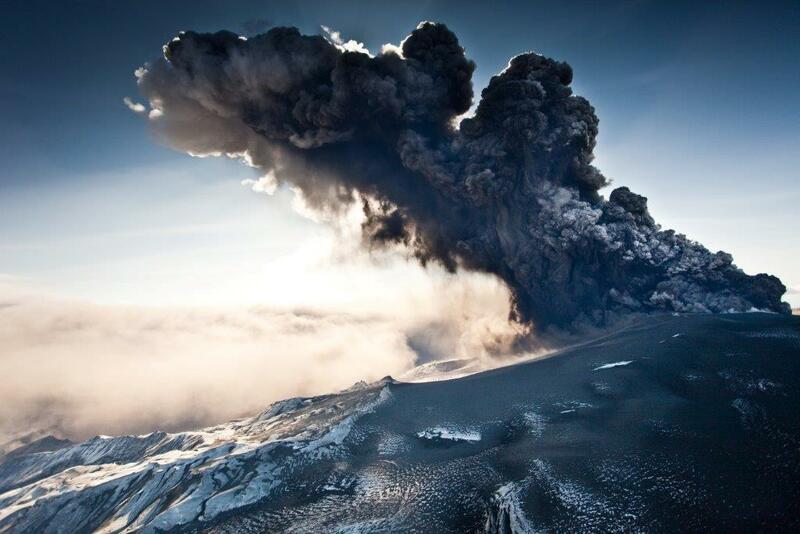 An Emmy nominated dramatic account of the 2010 eruption in Iceland. A films that tries to explain why Iceland’s volcanoes erupt so violently. 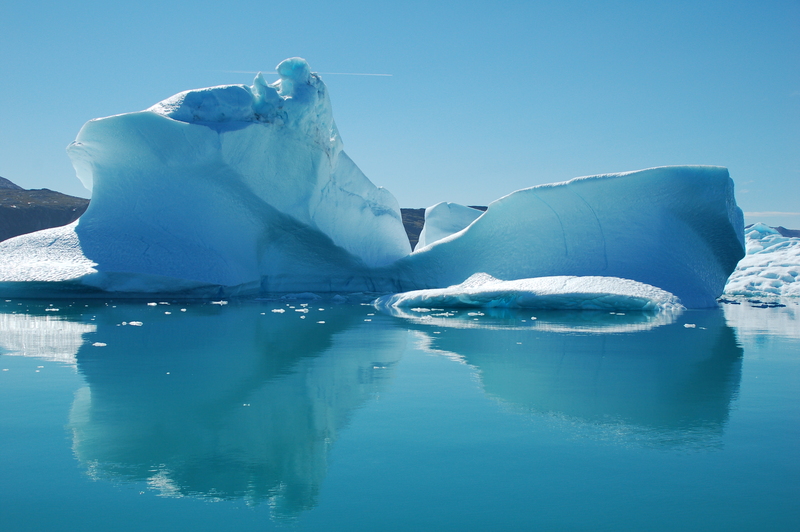 In a two-part series host Bo Landin travels to Iceland and Greenland to see what climate changes has done, and will do to areas in the Arctic. 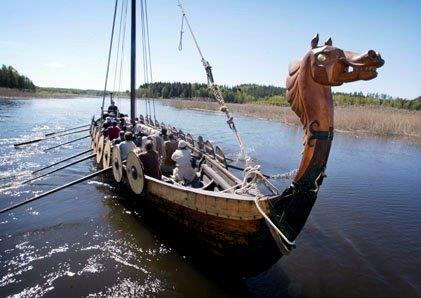 Wildlife in the land of Vikings. A surprising story explaining the true story behind a frozen island’s name. Directed by Bo Landin. 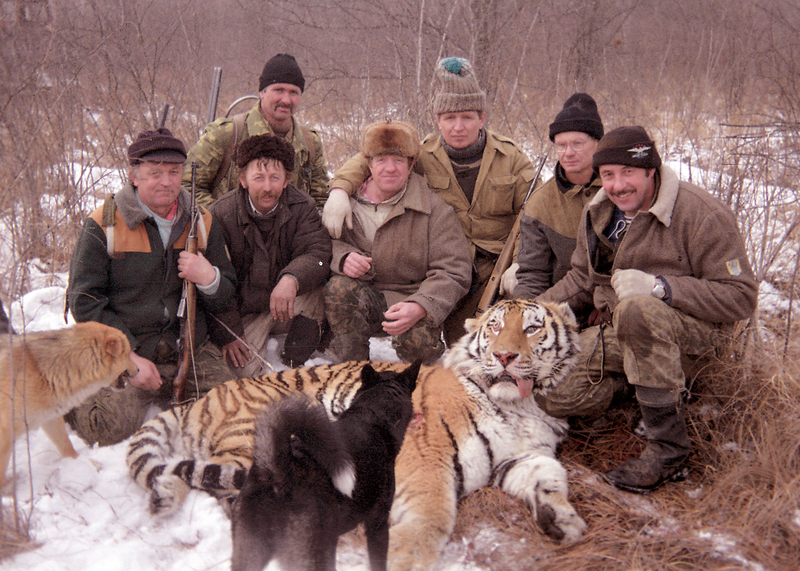 Internationally award-winning drama-documentary about the plight of Siberian Tigers in Russia. This film is also known as “Conflict Tiger” (director’s cut) and “Last Roar of the Tiger”. 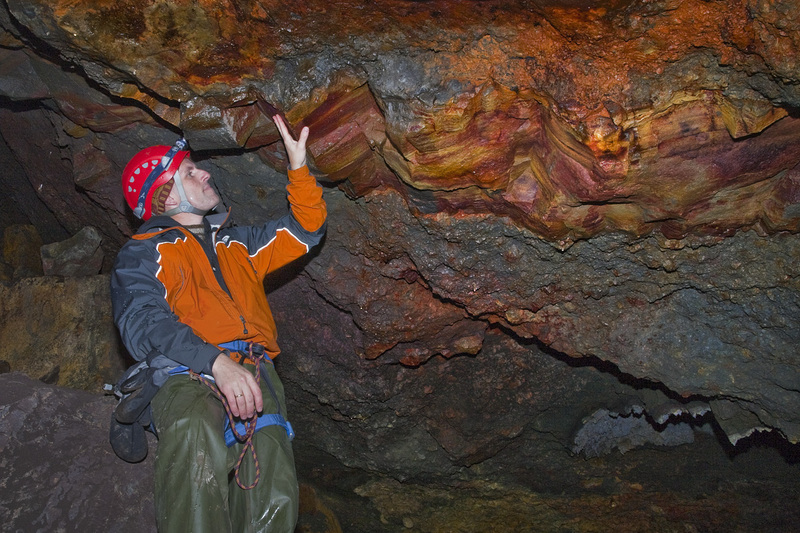 A story about Iceland, its natural and cultural history, as a country sitting on top of a volcanic hot-spot. 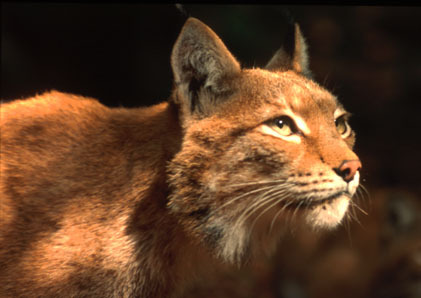 This film reveals intimate details about the elusive wild cat of the European forests. 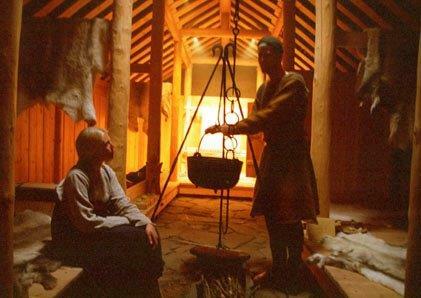 This new two-part series takes us in the footsteps of the Vikings, to try to understand their lives. 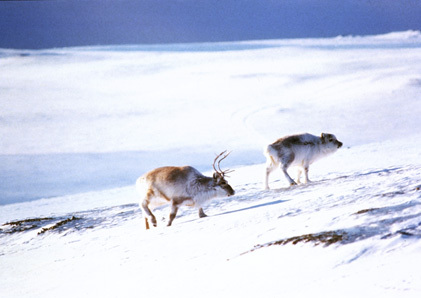 A portrait of the reindeer and the people from around the world who have opted to live with and by them. A holiday special about an animal without a red nose. 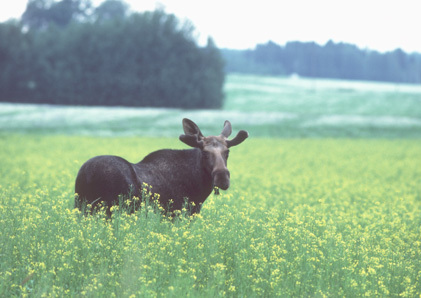 Moose, the most spectacular animal in the northern forests of Scandinavia. A drama of wolf, moose and man. 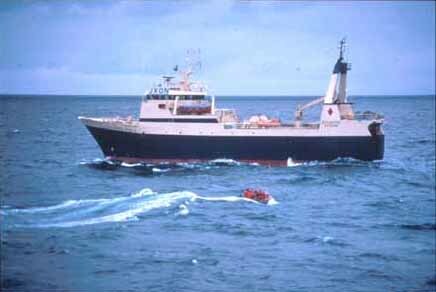 This science documentary is a story about a farming people from the Nordic countries who became great seafarers. 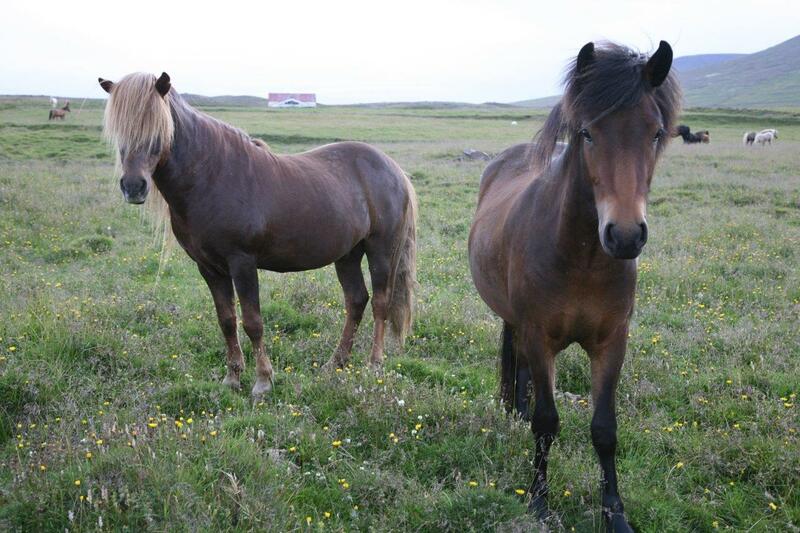 The Icelandic horse has emerged out of the sagas to become an integral part of Icelandic culture and society. 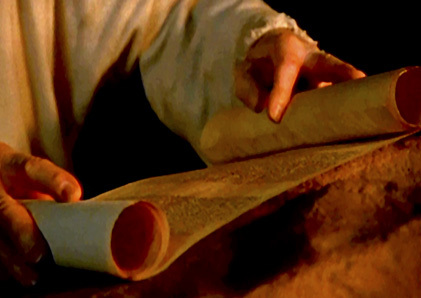 The Dead Sea Scrolls shed light on the earliest days of Judaism and Christianity. 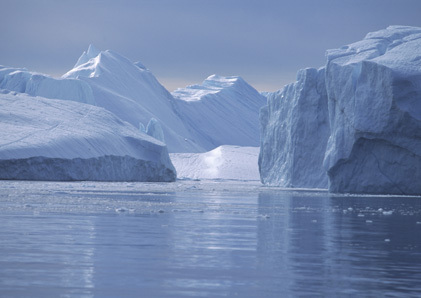 The film follows scientists travelling along the coasts of Russia and through the High Arctic in Canada. This is a film about the people who make these scientific expeditions possible. 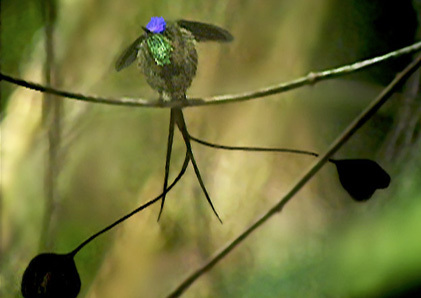 Filmmaker Hans Giffhorn has a dream of hummingbirds, and to one day find the rarest of them all, Loddigesia. 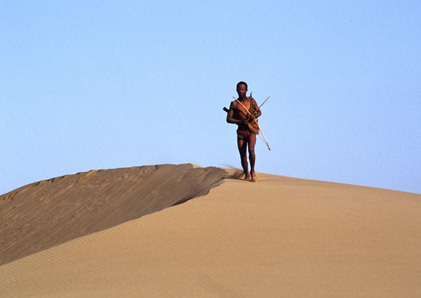 The Bushmen of Namibia’s northeast Kalahari are one of Africa’s last true hunter-gatherer communities. 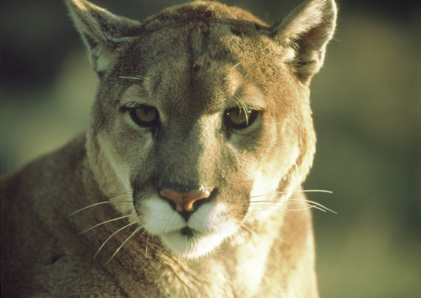 The film follows the story of six mountain lions in the Northern Rockies. 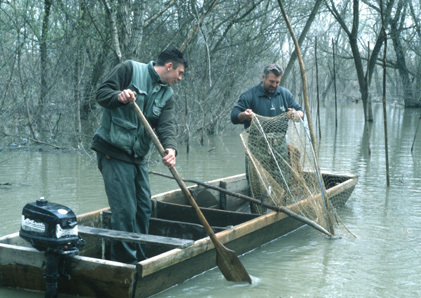 This is a positive story about a river that refused to die and a people who refused to accept defeat. At the northern coast of Norway the waters are among the richest in the world. 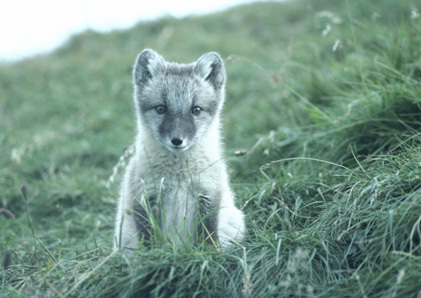 The islands of Svalbard constitute one of the most northerly land territories for many animals and plants. 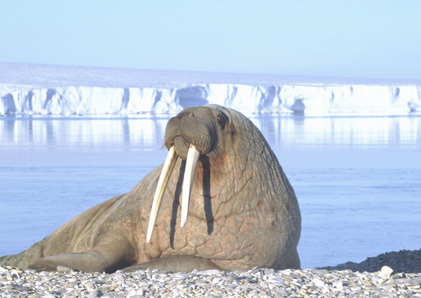 For the Inuit of the Arctic, the walrus spells survival and prosperity. 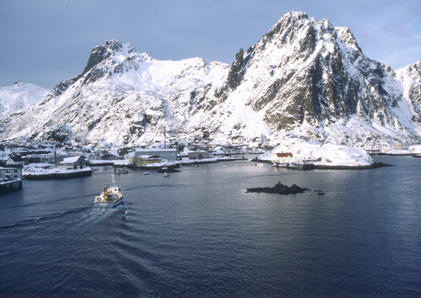 It is an area known as the Land of the Midnight Sun and is by many regarded as the European Eden. 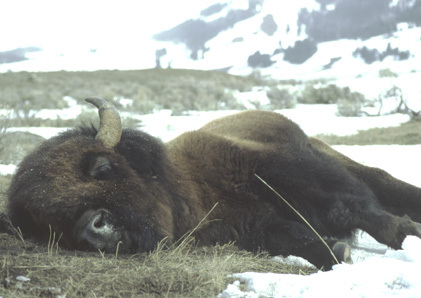 The film shows how the death of a bull ensures the lives of other animals. 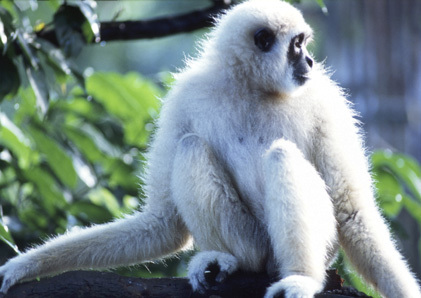 Follow a researcher, Dr. Björn Merker, in pursuit of gibbon song and behavior in the wild. 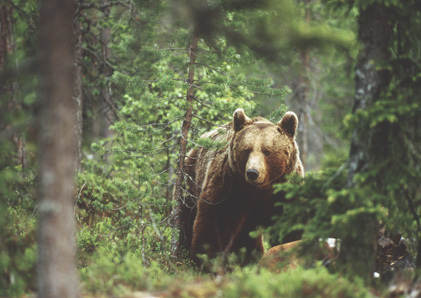 This is the film about one of the most extreme and largest habitats on earth, the northern boreal forest. 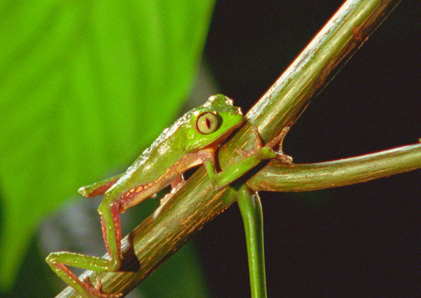 This film is a story about three men who decide to make an journey up the Tambopata and Candamo rivers. 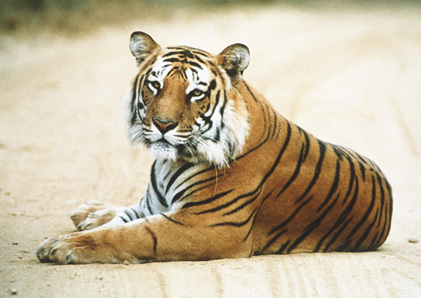 Award winning filmmaker Shekar Dattatri presents the beautiful Nagarahole National Park. 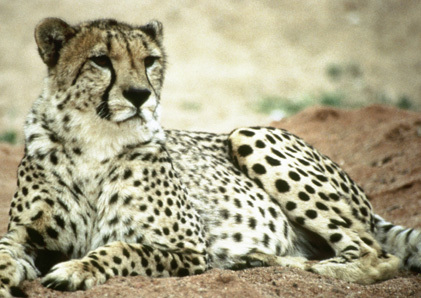 The wild Cheetah, presented by Lise Hanssen a cheetah activist working in Namibia. 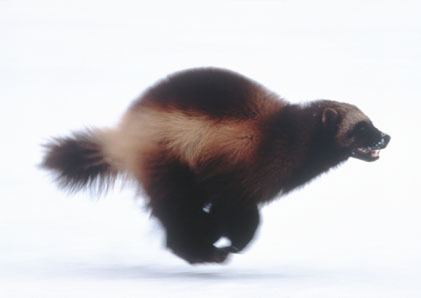 One of the most difficult animals to capture on film, the wolverine, in it´s natural habitant in USA and Finland. 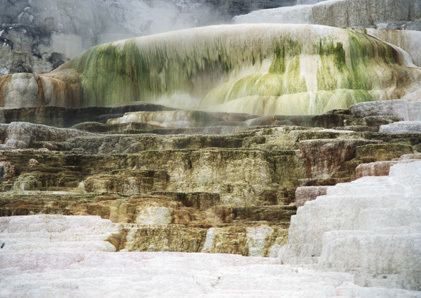 The classic, definitive view of earth’s most famous wildlife sanctuary, the Yellowstone National Park. The dramatic story of Scandinavia´s birds of prey. 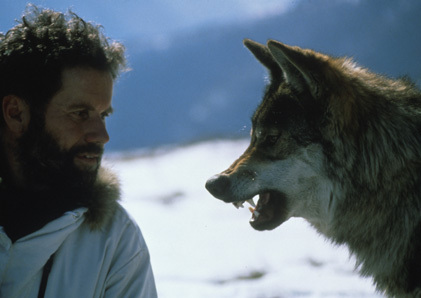 For more than 30 years Eric Zimen has lived with Wolves and studied people´s behavior towards them. 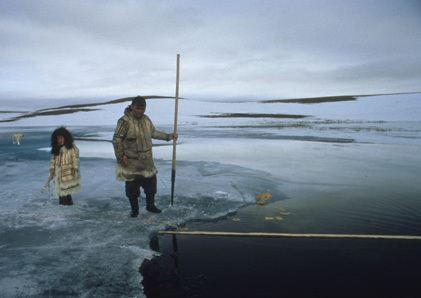 The story about Merime and his family, of Ngonnasan, a nomadic people living in northern Siberia. 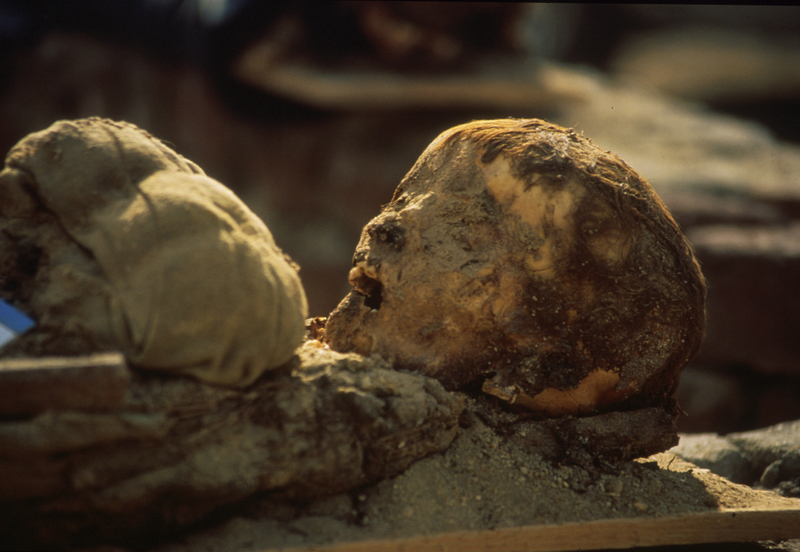 A journey through history among pharaohs, priests and commoners in ancient Egypt. 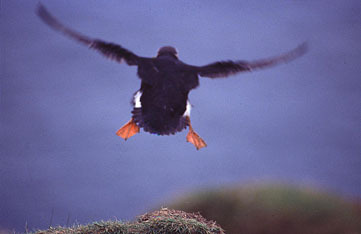 This film features life on the island of Svalbard and is the first account of some of its underwater wildlife. 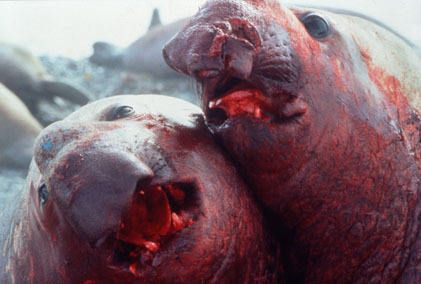 The story of the revenge of the elephant seal. Filmed at Husvik and Grytviken, on South Georgia. 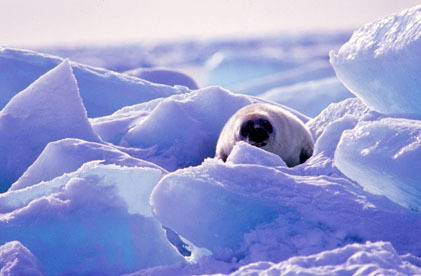 The fascinating wildlife of the Barents Sea, one the most productive oceans on earth. 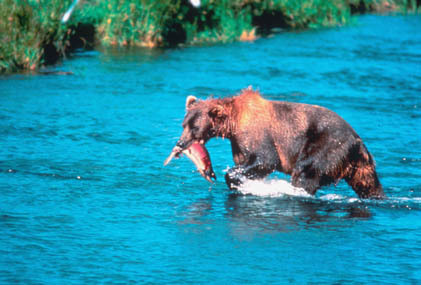 A dramatic story about bear and salmon, beavers and eagles. 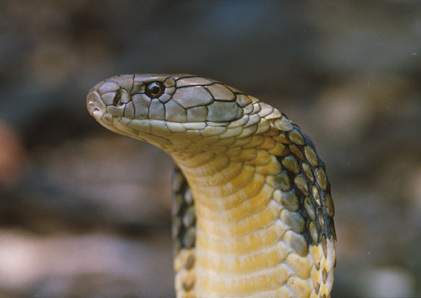 Shola – India´s Jungle of Rain takes you on a journey through an incredible variety of wildlife. 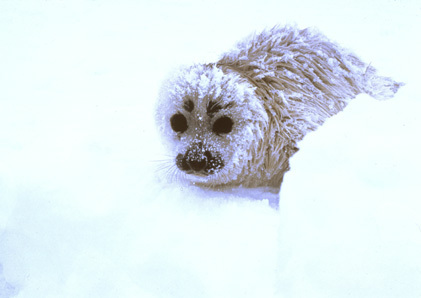 Hans Östbom’s film about the Baltic Seal which just a few years ago looked unlikely to survive. The story of three orphaned raccoon dog pups and how they learn to survive, without parents. 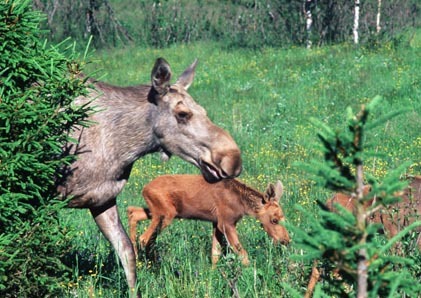 Swedish wildlife management has developed the biggest moose population in the world. Eighty percent of the world´s people rely on herbal remedies for their primary health care. An award-winning documentary by Anders Gissla about some of the 13 species of bats living in Scandinavia. 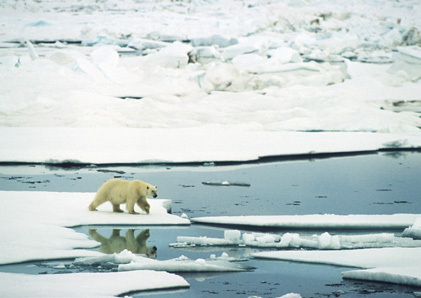 Explores the exotic “last frontier” and presents its present inhabitants.